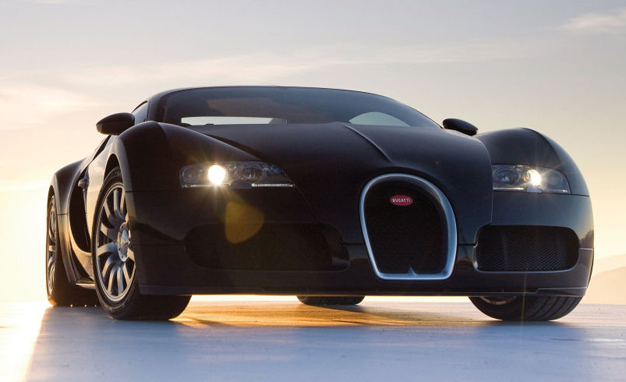 Hard to believe, I know, but the Bugatti Veyron is history. The 450th example of the world’s fastest production car was recently sold to a collector in the Middle East, closing the book on the outrageous, no-holds-barred engineering “what if” project that Volkswagen opened in 2005. Since then, other carmakers have raised the bar on outlandish horsepower and ocean-parting acceleration. And there’s some fatalistic logic in the notion that the next Bugatti will be a disappointment, no matter how fantastically fast or prodigiously powerful it is. So while the Veyron we know and love may be expired, we’re still enamored with it. And watching this video of technicians hand-building the legendary hypercar’s interplanetary thrust provider—a 16-cylinder, quad-turbo 8.0-liter behemoth—makes us appreciate just how wonderful this bonkers machine really was.